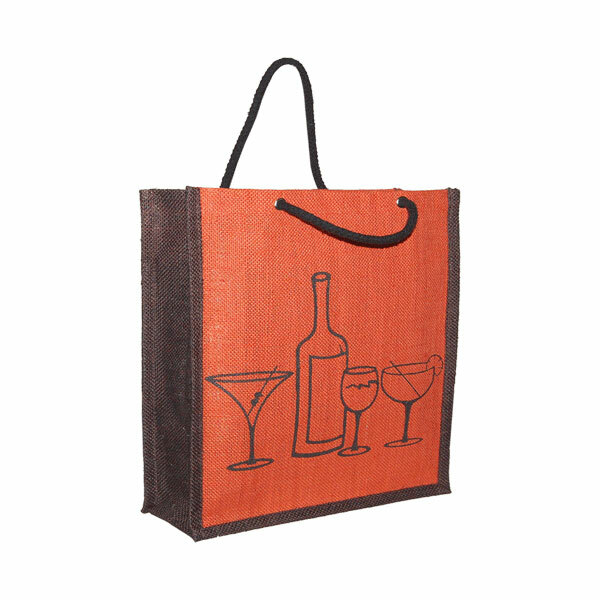 Choose one of our awesome reusable wine bags to have custom printed with your company name and logo. 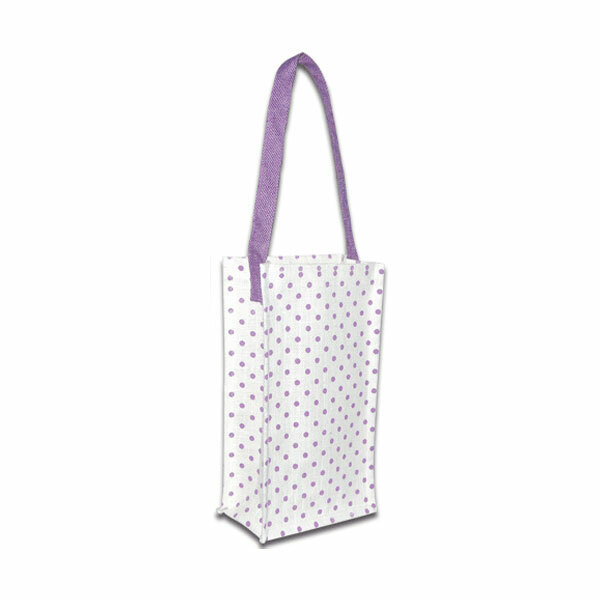 Increase visibility and build brand recognition. 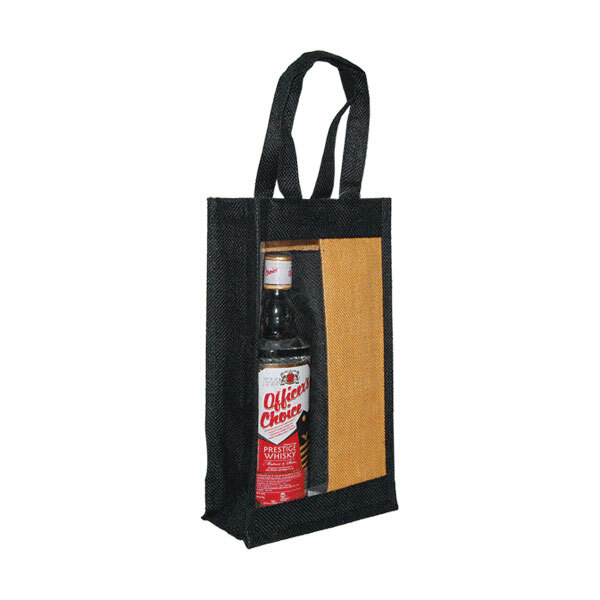 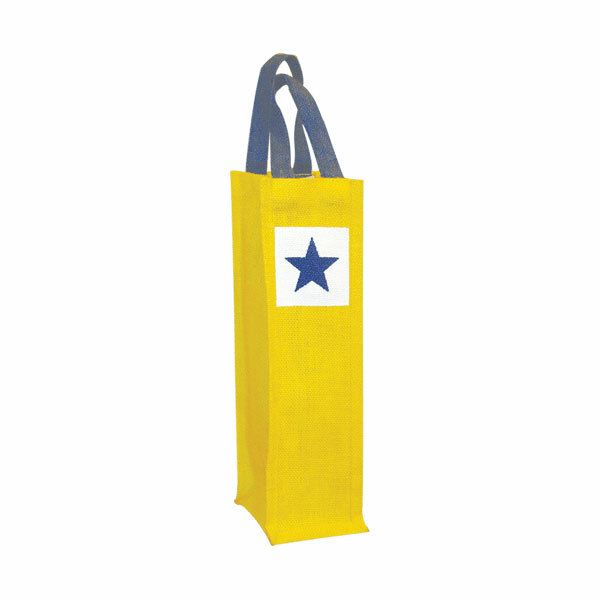 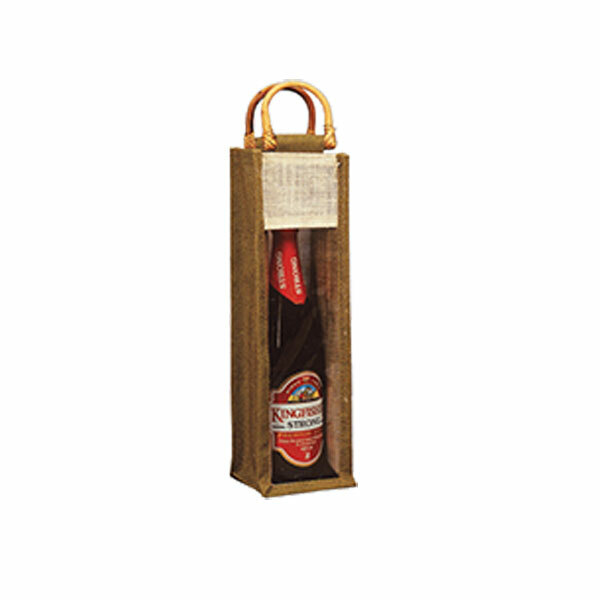 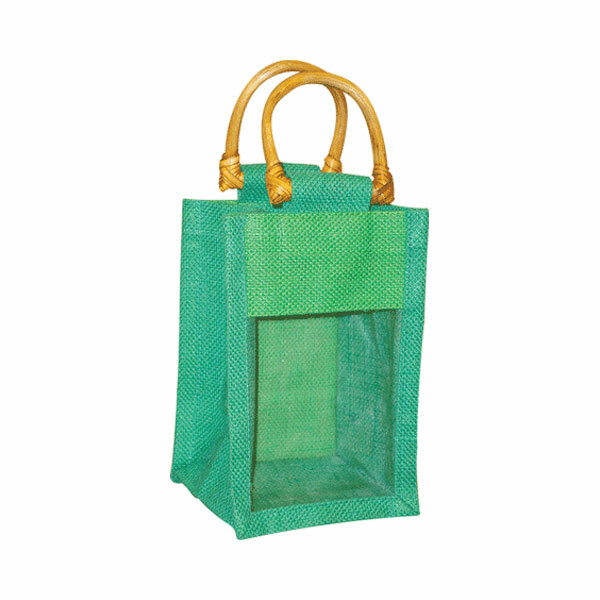 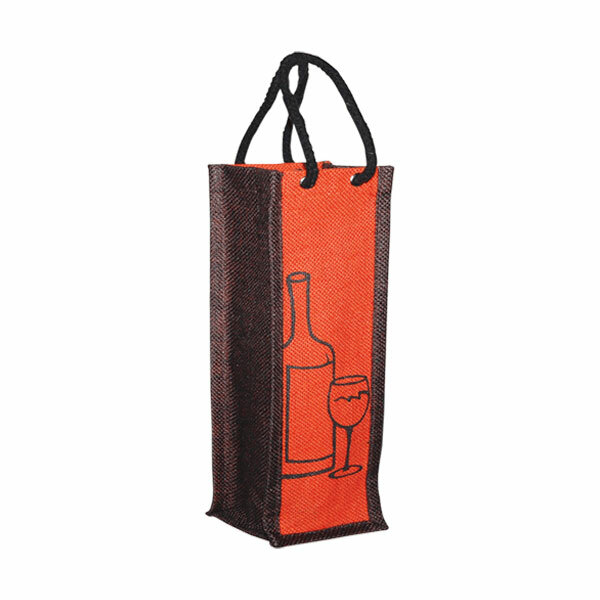 Our wine bottle gift bags come in a variety of styles, colors and sizes. 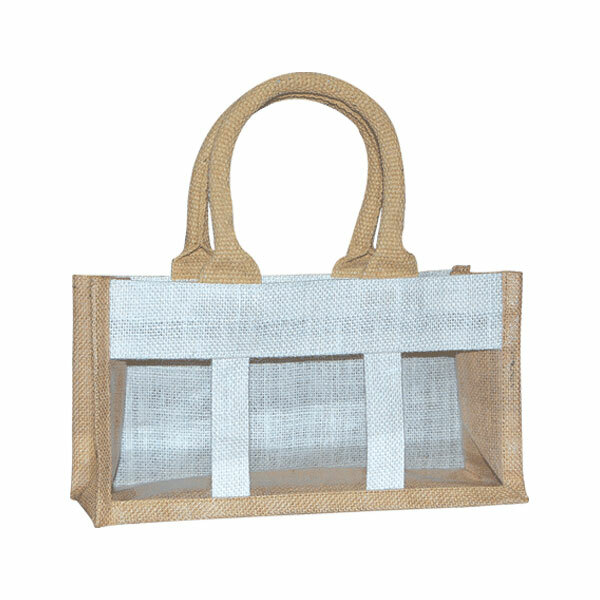 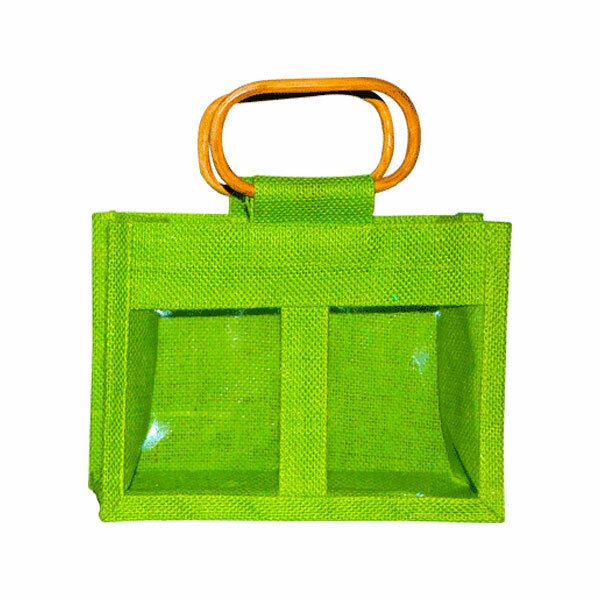 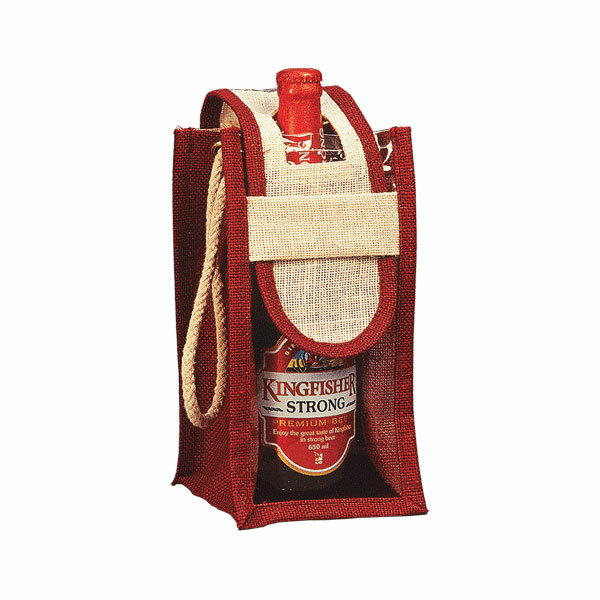 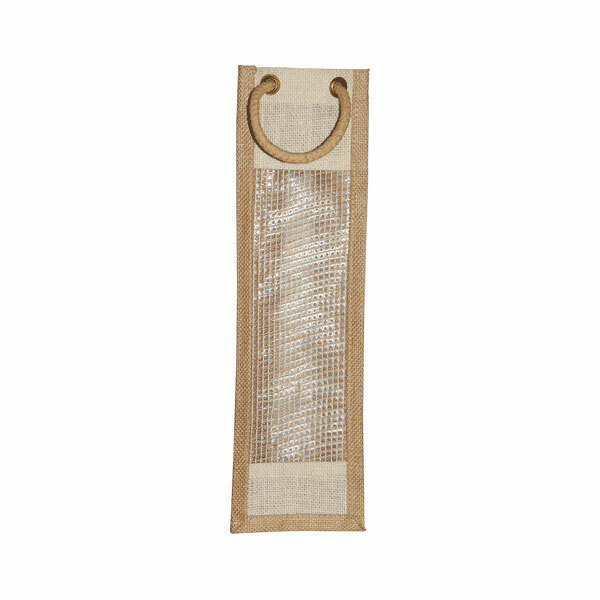 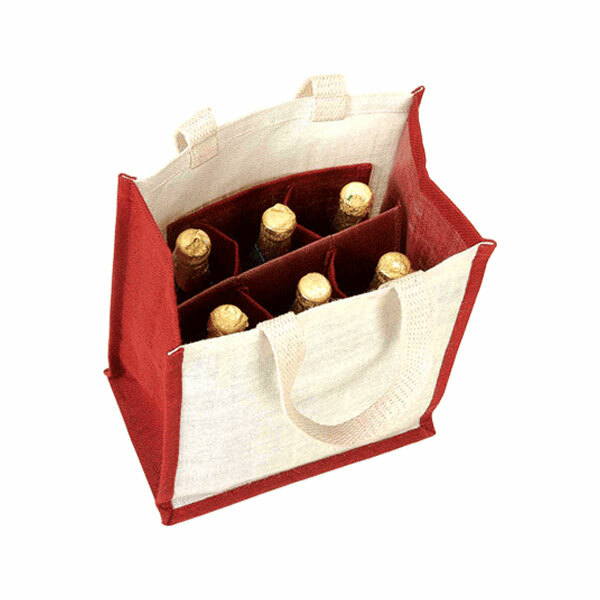 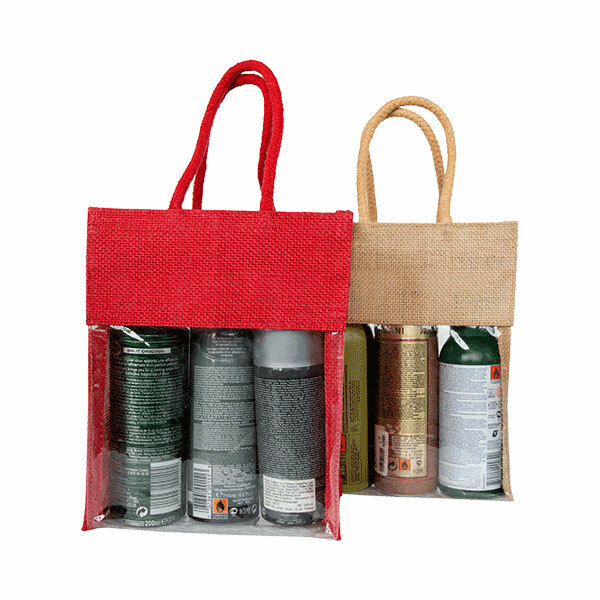 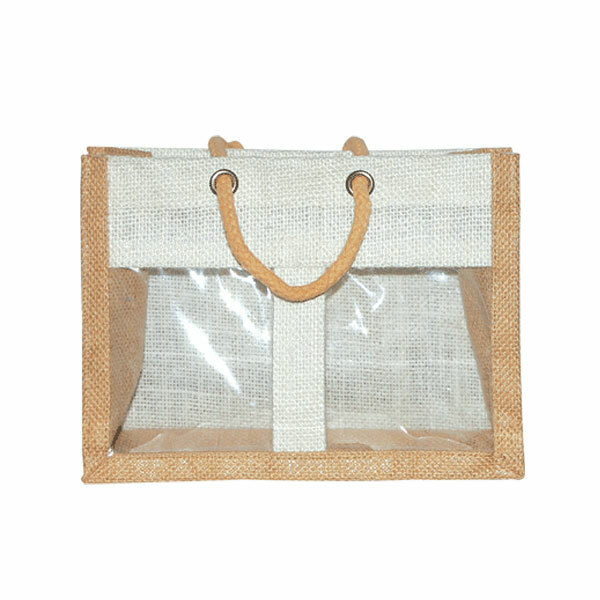 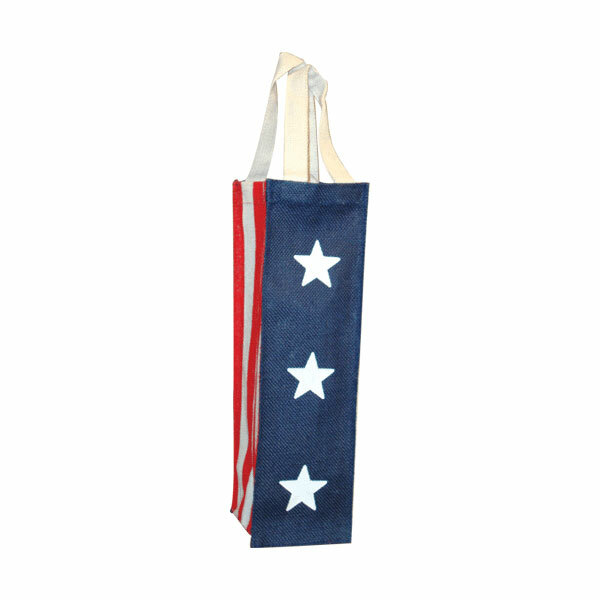 These Eco-friendly wine bags are perfect as an Christmas, Holiday, Hostess, Housewarming or Wedding Anniversary gift. 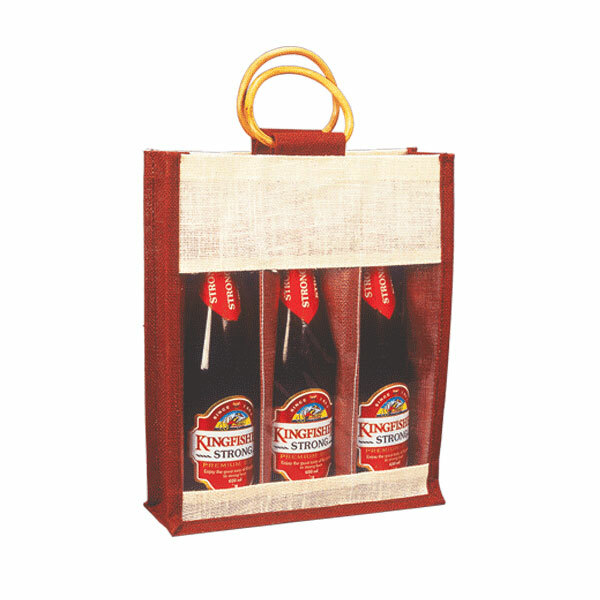 Not only are they beautiful looking at, they also protect the bottle.